Holiday Gift Guide for HIM - gifts under $50! 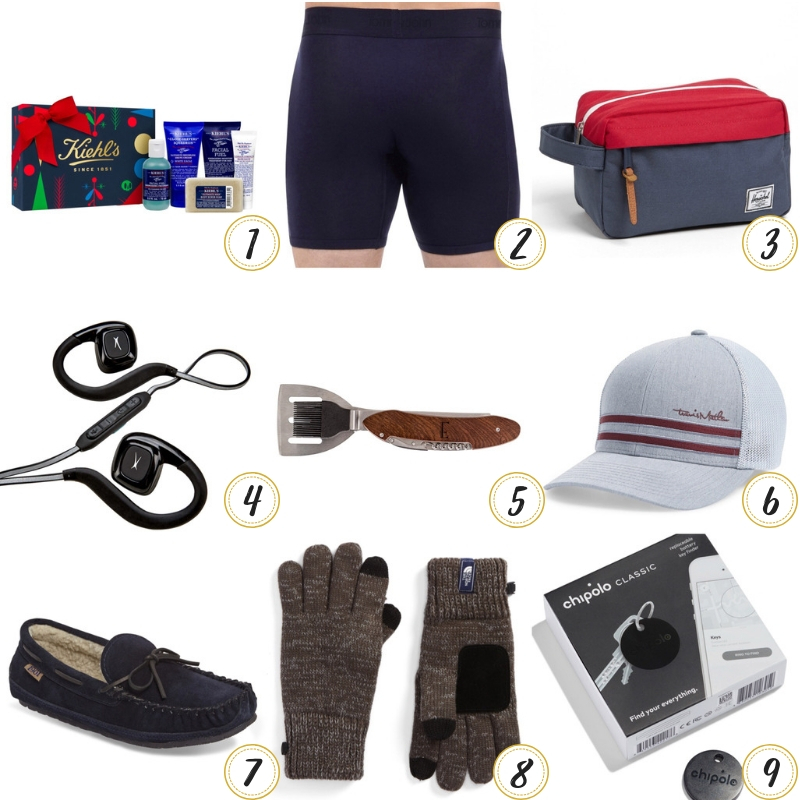 Holiday Gift Guide for HIM – gifts under $50! 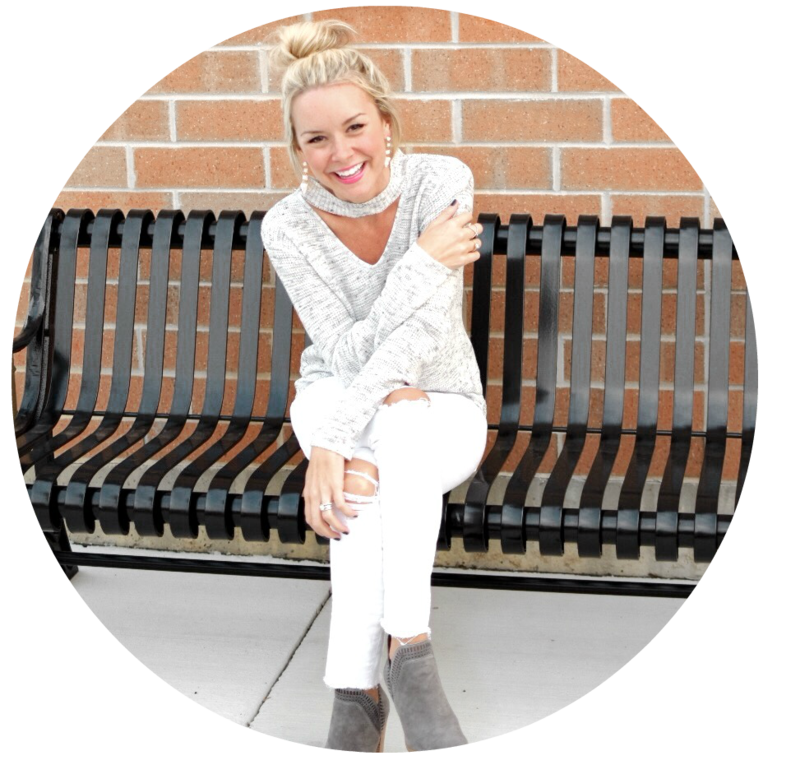 Not only is Thanksgiving week a time to be incredibly grateful and give thanks, but it’s also notorious for being the best week to shop all year long! And with the holidays fast approaching, now is a perfect time to get some of your shopping squared away. One of the biggest conundrums to shop for is always the GUY. I recently asked a poll question on who people would like gift ideas for, and hands down… the guy won out. Ya know, the husband, the brother, the son, the father. **NOTE – all of these items ship for FREE!! My sister actually bought this for my husband a few years back, and he’s been a Kiehl’s convert ever since. He didn’t care about skin care prior to getting this gift (as much as I aways tried to encourage it). Getting this as a gift kind of forced him into trying it and he LOVES it. Now he buys tons of different Kiehl’s products and takes great care of his skin. So this is steep for boxers, for sure. I know. It’s like, why would you ever spend that kind of moolah on boxers. But these boxers are so nice, they’ll make whatever guy you’re buying for feel extra fancy. I know that seems so silly, but sometimes something extra splurge and over the top is the best idea, because it may be something that guy you’re buying for would never by himself but will love! 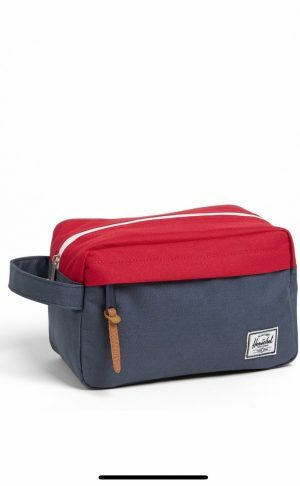 A nice toiletry case is always a great gift idea. That way, when the man you’re buying for is traveling, he doesn’t have random toiletries strewn all over the place! And again, it may be something they’d never buy for themselves. 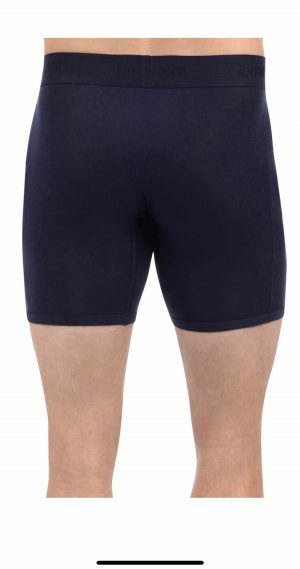 If the guy you’re buying for is into working out/athletic, these would be a great option for him because they’re waterproof! 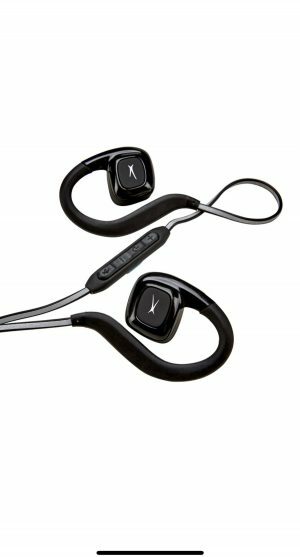 These come in 3 different colors and at under $50, they’re a really nice tech choice for him. This is one of my personal favorite items on this list. 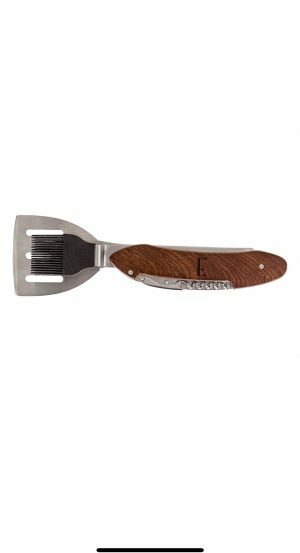 Not only is it a 5 in one grill tool – (check out the link so you can see the different images of this and the size, it’s a lot bigger than it looks) – it is also monogrammed. So it adds that extra special element of personalization to the gift. 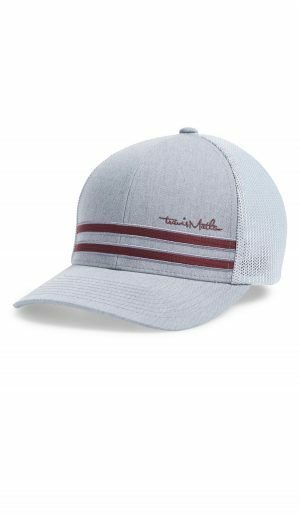 So first of all, this hat is just super cute and comes in a couple of different colors. But if the guy you’re buying for is into golf, he will definitely know this name and brand and love to wear it when he’s hitting the links! This is my personal favorite of the colors but if you click the link, you can find a couple of options. Even guys need to keep their feet warm in the winter! This navy color is my favorite of all the moccasins and I think guys would be more apt to wear some cozy slippers when they look like this! 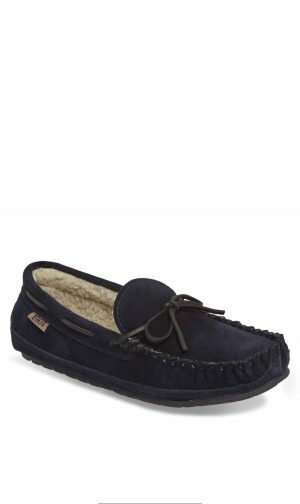 This is a really nice quality moccasin that is very comparable to the Ugg mocs, that are considerably more ($110). Every guy I know is always looking for a nice pair of gloves – my dad, my hubs, my father-in-law or brother-in-laws. 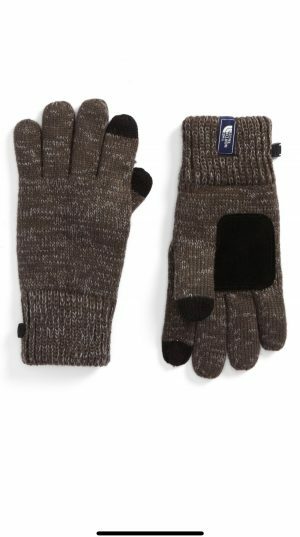 These are great because they are SO warm, versatile in color, and also can be used with a touch smart phone. This thing is magic. If your guy is one prone to losing things, “where is my wallet?”…” “I have no idea where my car keys are”… this is the PERFECT gift for him. 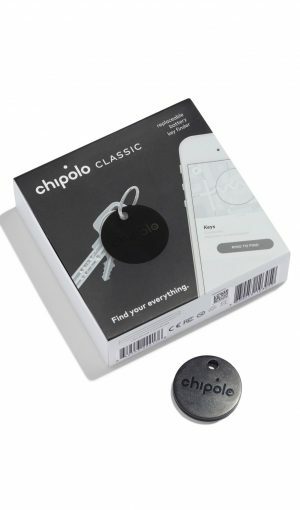 This uses your phone to bluetooth to that particular item so you can find it in no time! It’s ingenious and something no one would think to buy for themselves! I hope you find some good ideas for the men in your lives! Don’t forget, these all ship for free, too!